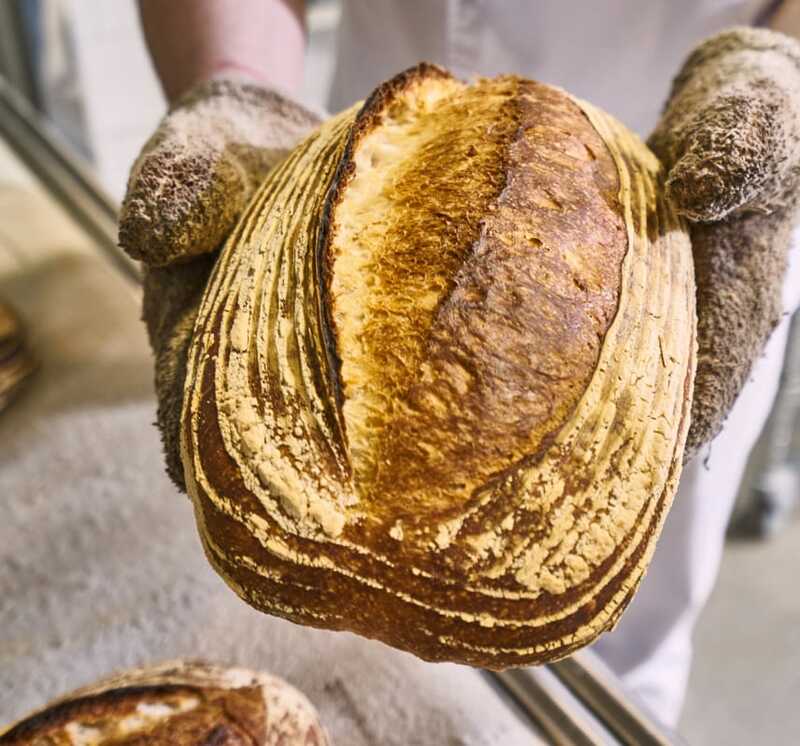 Whether its classic Czech bread loaves, French baguette or Italian ciabatta - the family-owned company Kornfeil produces suitable ovens for any type of bread product. Thanks to more than twenty years of experience in the development of baking ovens, we are one of the most important companies in the bakery industry. Kornfeil ovens are baking all over the world today. Their quality has been overseen since the very beginning by Karel Kornfeil and his brother Vojtěch, who have gradually drawn their entire family into the bakery business. 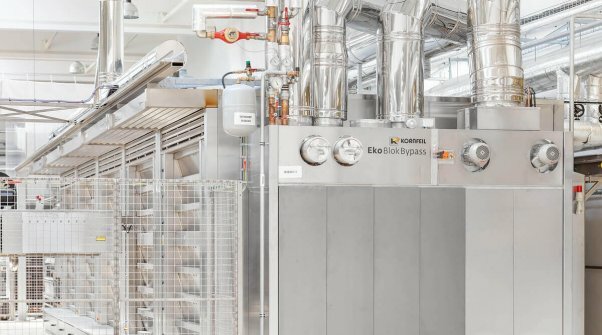 In addition to the Kornfeils, more than 140 employees now work on oven production and baking technology development. The best solution for industrial bakeries looking for high-quality white bread. Premium artisan bread with a long shelf life and minimal effort. Technology that handles the whole process by itself. We use renewable energy sources. I use ThermoStar Classic for more then 6 years, versatility of oven is unbeatable. What to do with waste heat?